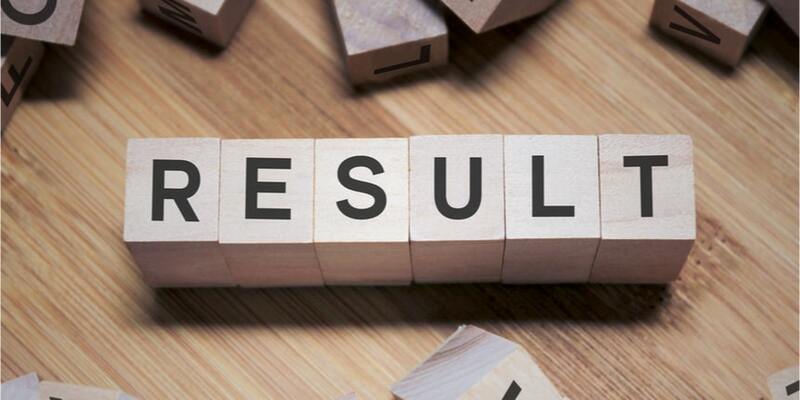 NEW DELHI, APRIL 16: Telangana State Board of Intermediate Education (TSBIE) is expected to declare the result of TS Intermediate on April 18,2019. The result will be declared for 1st year and 2nd year both for general and vocational streams. As per media reports, an official release from TSBIE secretary A.Ashok states that the evaluation and tabulation of marks is complete and the result will be released on April 18, 2019. The result will be announced in Vidhya Bhavan, the office of TSBIE in Nampally, Hyderabad. After the announcement, all the candidates can check TS Inter Results 2019 on the official website i.e. bie.telangana.gov.in.The TS Intermediate Board examinations were conducted between February 28 and March 18, 2019.This year around 4.7 lakh candidates appeared for the exam. Click on the link of 'result' in the menu section. Now select first year or second year. For General Stream SMS - TSGEN2REGISTRATION NO -Send it to 56263. For Vocational Stream SMS - TSVOC2REGISTRATION NO -Send it to 56263. In the year 2018, approximately 455,000 candidates appeared for the exams & the overall pass percentage was 62.35%. The girls pass percentage was 69% while that of boys was 55.66%.